A dedicated Performing Arts team embraces the differences and aims to instill in students a love and passion for the Performing Arts, as well as supporting the acquisition of the essential skills within each Arts discipline. As well as the essential knowledge and language children are required to gain for each area, the Performing Arts team also aim to develop the skills of critical thinking and creativity. Through the program students gain confidence and are assisted to discover different ways of viewing their world, through each area of the Performing Arts. Our students set goals in all of the learning and similarly the goals of the Performing Arts team are designed to help and guide students to think in a creative, unique, expressive and critical manner and to help them understand themselves and the world. The team is constantly striving to develop students’ abilities to recognise and appreciate the arts, while instilling excitement for the accomplishment of others. Phoenix offers students a range of subjects and opportunities in the Performing Arts across all year levels, starting with Foundation. 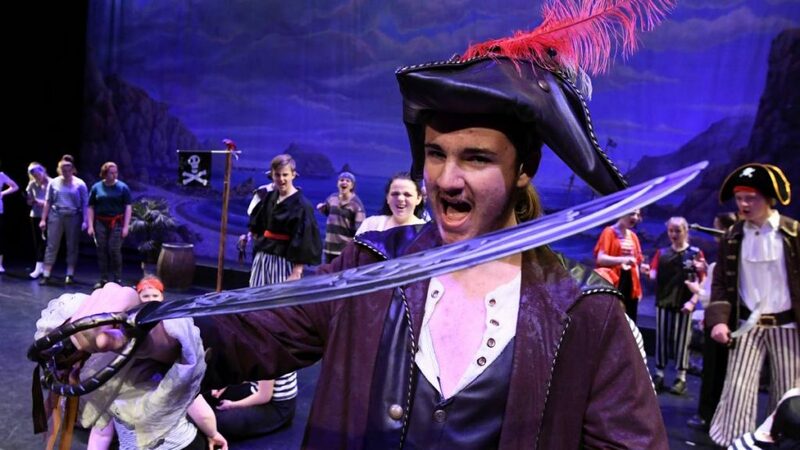 The core subjects of Drama and Music prepare students for their senior studies, VCE and VET. We offer this program across year levels 7-10, specialist primary Performing Arts as well as VCE Theatre Studies, VCE Drama and VCE/VET Music classes. Phoenix also has a range of choirs and bands allowing students to perform in their area of interest at school and in the wider community. Each year we hold the Phoenix College Production, which has become a highlight of the school calendar with the many and varied talents of the students showcased on stage, in the band and behind the scenes. Over the years we have presented shows such as ‘Suessical’, ‘Aladdin’, ‘Return to the Forbidden Planet’, ‘High School Musical’ and ‘The Pirates of Penzance’. In 2019 we are looking forward to performing in our brand new 250 seat auditorium.